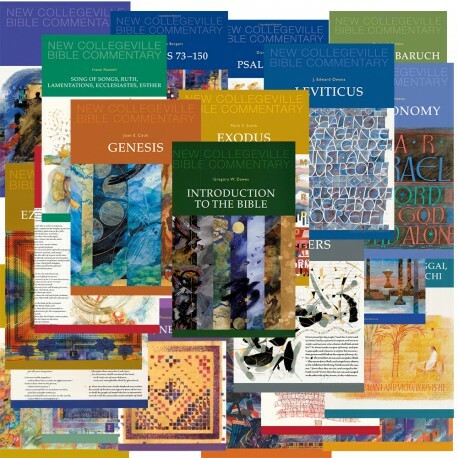 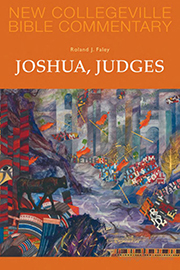 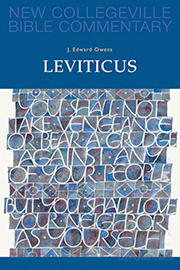 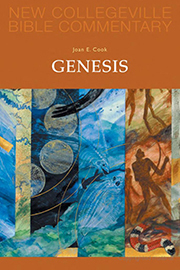 Comprehensive and understandable, the New Collegeville Bible Commentary brings expert insight into the Old Testament to Bible study participants, teachers, students, preachers, and all readers of the Bible. 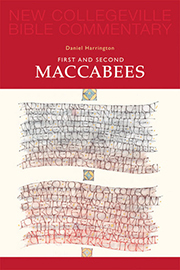 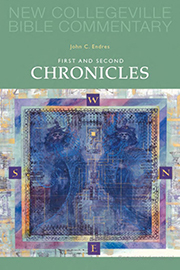 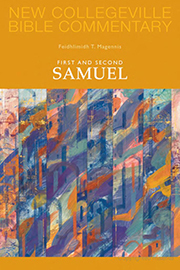 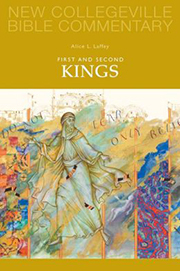 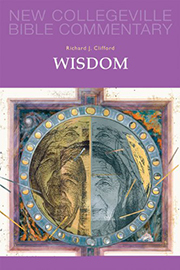 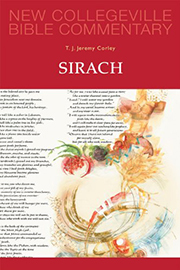 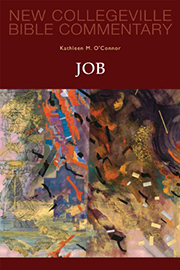 Filled with fresh scholarship, the series provides vital background that helps bring the text alive. 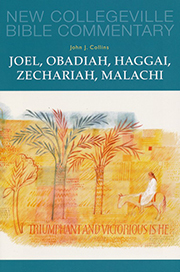 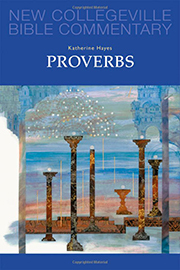 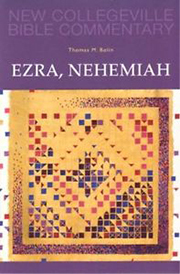 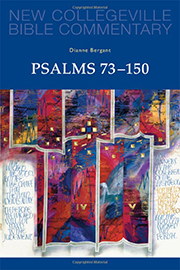 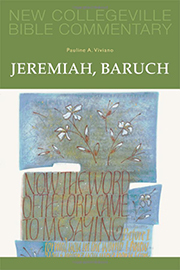 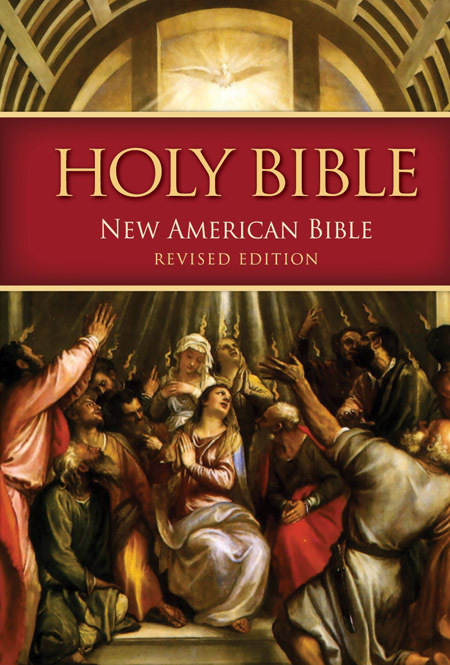 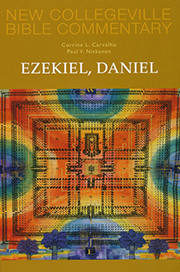 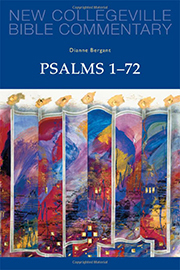 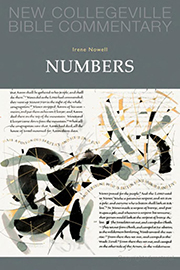 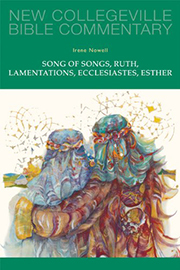 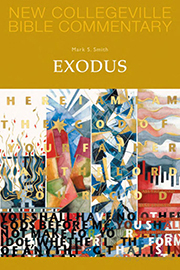 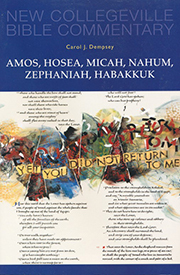 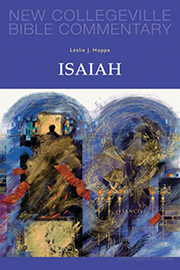 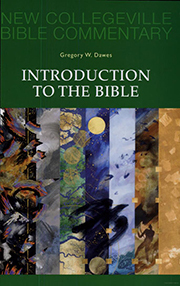 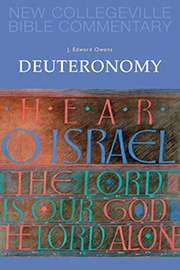 This product is also available in the New Collegeville Bible Commentary - 36 Vol + NABRE.